(1) d1and h is the guide value. For special conditions, e.g. through-deck stud welding, they will be different. (2) l1 is the design value. For special conditions, e.g. through-deck stud welding, l1 will be shorter. (3) Due to the tolerances, the values of mass are only approximate. 1. B1 type ceramic ferrules are mainly used for general downward welding as well as welding M13mm and M16mm shear studs	through metal deck. 2. 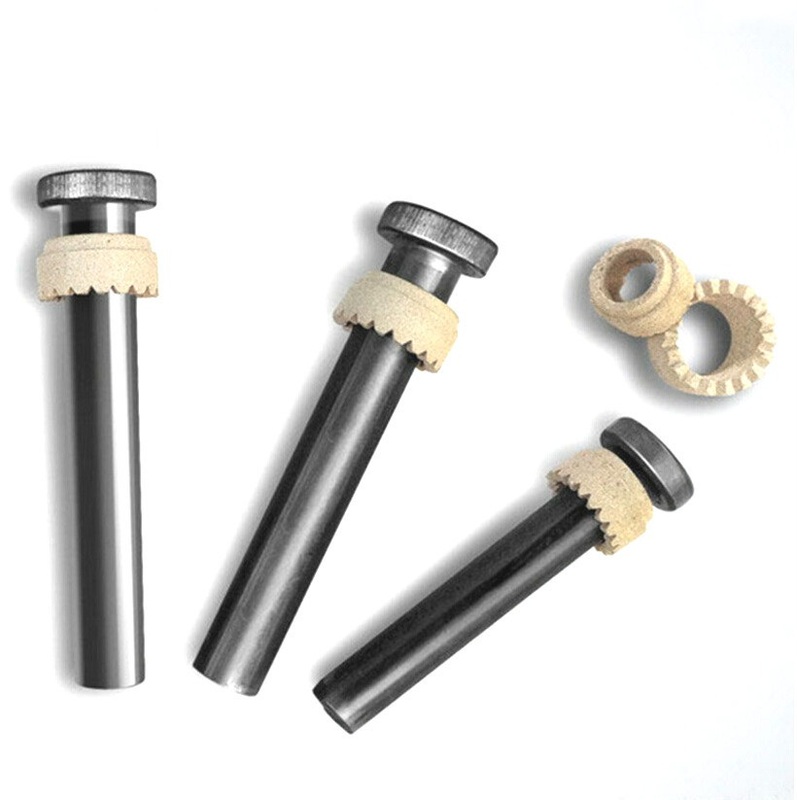 B2 type ceramic ferrules are only used for welding M19mm shear connectors through metal deck. 3. The types of ceramic ferrules are at manufacturer's discretion.